Excellent review. 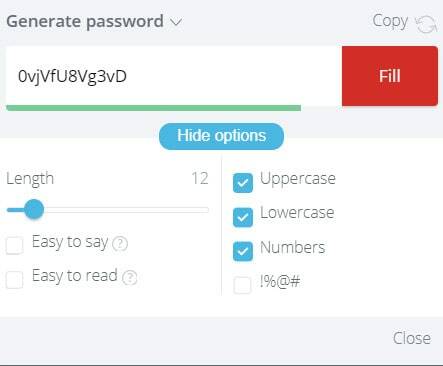 I recently canceled my subscription to another password manager as the instructions were lacking and I was left floundering. Your review seems to provide everything important to know about this password manager, which will be a most helpful resource if I decide to go with LastPass. Thanks Laurie! 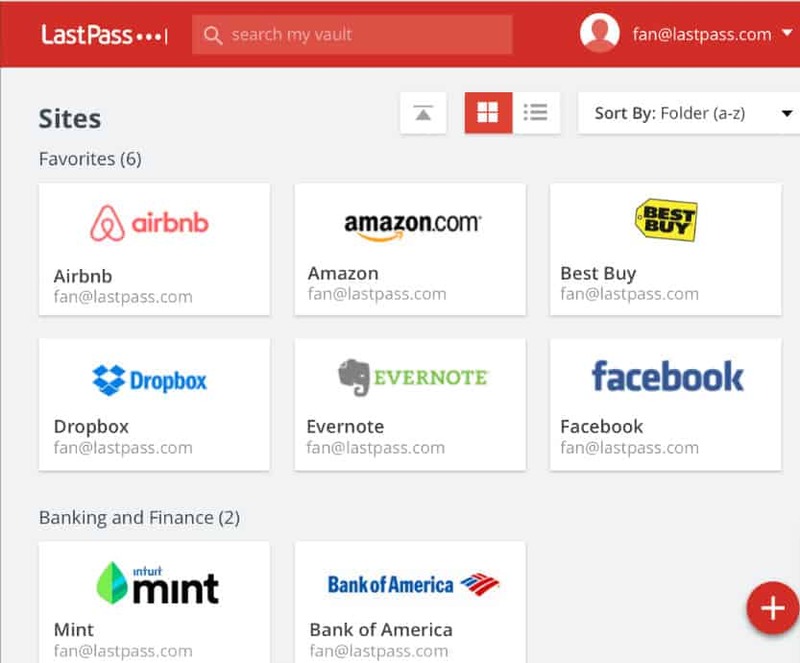 Hopefully you find the password manager you’re looking for! 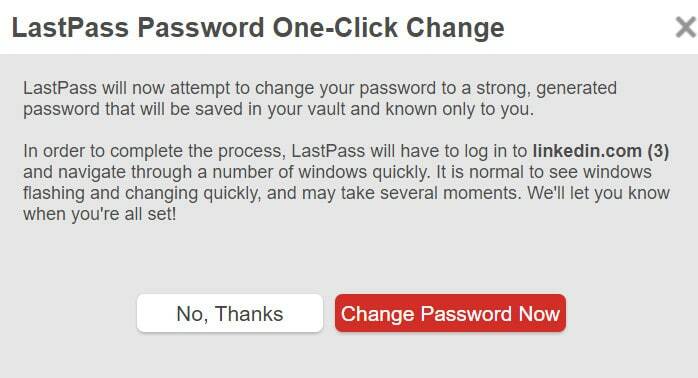 Hard to believe that a business whose DNA is security, has a major flaw in that if you forget to log out on any facility be it desktop, ipad or iphone a click on the icon will open the vault even days later. Why would there not be a time-out after a certain time that requires you to sign back in. Scary stuff! 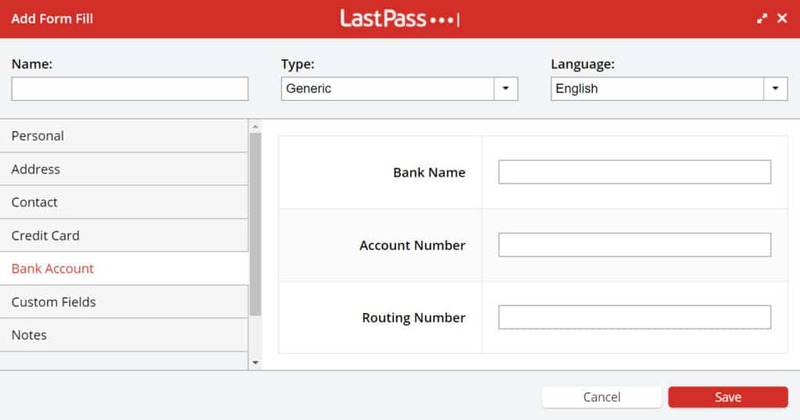 Two emails to LastPass have gone unanswered. Go figure. 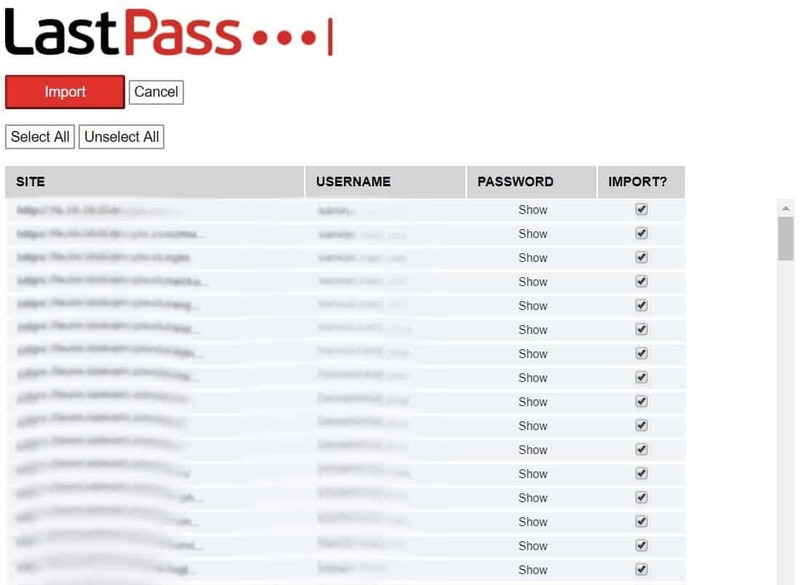 Keeper vault has that control in the admin console for business and Enterprise version. Great comment! Thanks for bringing this one to our attention! Absolutely gutted! I was forced to change my unique PW as I’d used the same somewhere else. Did that but somehow did not write the new one down correctly. Yes, we still have to do that as it is impossible to remember them all and defeats the main object of this. 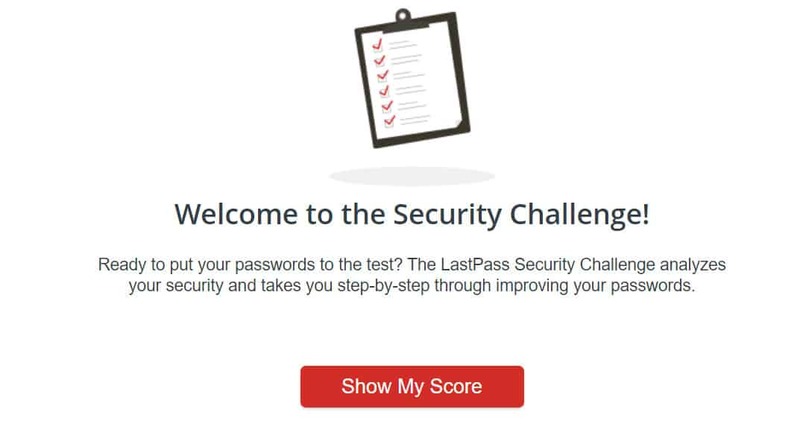 Now Last pass says I tried too many time so I am locked out. 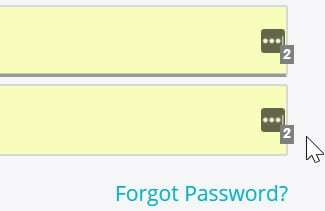 On top of that their LOST PASSWORD function would not let me have a one-time PW and said sorry. There is no way to contact them either. So it’s a big FAIL for me. 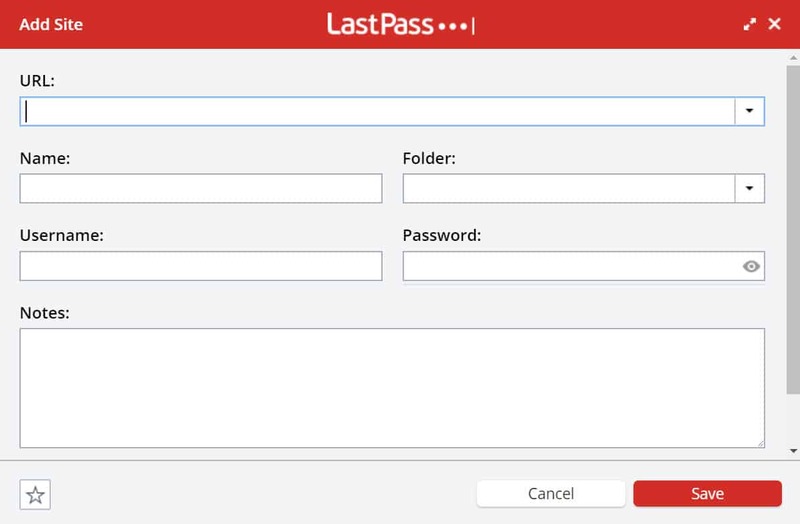 LastPass v4 GUI may be more attractive to some – not me – and it’s far less functional on Window 10 because I can only get half as much on the screen as in version 3. Could go on by It has degraded in my opinion.